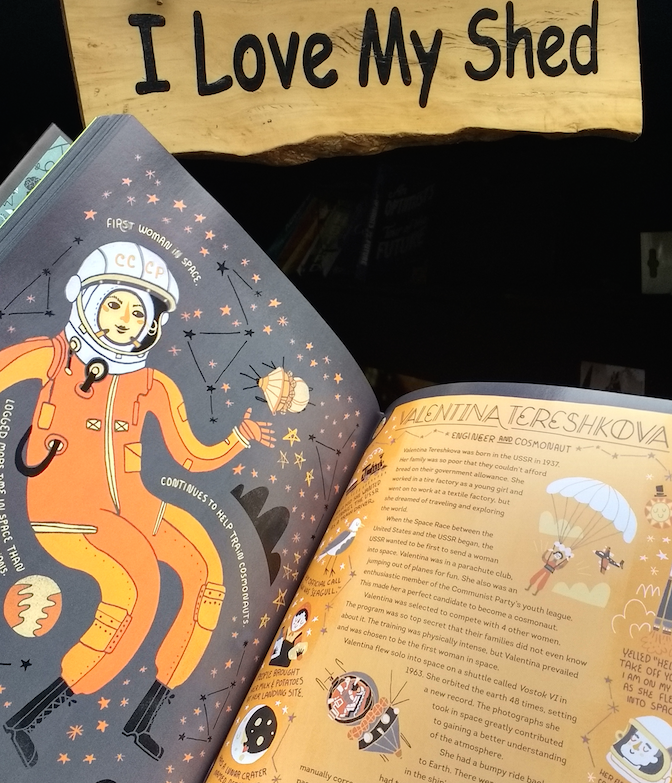 Rachel Ignotofsky's new book Women in Science highlights the contributions of fifty notable women to the fields of science, technology, engineering and maths (STEM) from Hypatia in ancient Alexandria to modern day science like the discovery of the Higgs Boson by the team led by Sau Lan Wu. 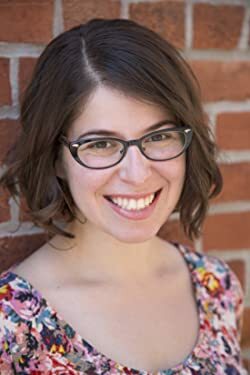 Rachel is an illustrator, designer and author with a passion for science fiction, comics and fantasy as well as science and history. Andrew caught up with Rachel and they talked about Rachel's work, inspiration and some of the amazing women featured in the Women in Science book. Andrew asks Rachel about the designs she did for this Ray Bradbury collection, sadly not for sale, and her Ecosystem infographics and, of course, her work on the Avengers infographics. Again, click on the images to see Rachel's work in its full glory on her website. Buy the Women in Science book now and make your life better. Alternatively, buy 2 copies and make someone else's life better too.